Your last child flew the coup years ago, and you tried not to think about it too much at the time. But now that you’ve retired and are spending more time at home, your once bustling abode feels a little empty. You want to enjoy your retirement and are thinking of ways to secure your financial future whilst also doing a little bit of travelling and perhaps taking up a hobby or two. You’ve been thinking about downsizing and buying a smaller house and maybe putting the remaining capital into a good quality investment, but you’re not sure what’s the best option. You know the smart thing to do would be to get your money working for you and producing an income, so this narrows the field rather a lot. You want to leave something to your kids one day, but you also need to make sure you’ve got enough money coming in to keep you supported well into your retirement. After all, you’ve worked hard all your life, and now it’s your turn to think about yourself. This is the predicament many retirees find themselves facing. They’ve been so busy all their lives that when the day finally comes to retire, if they don’t have a retirement plan that inspires them, they could find themselves floundering a little. So we want to help you identify a retirement investment plan that will work for you moving forward; one that allows you all the financial freedom you need, and enables you to start doing what you really want to do. After all, life is too short to waste being worried about money. You’ve had your money invested in superannuation for years, and that may have performed well under the supervision of full-time fund managers, but now you get to withdraw your savings and decide how you want it invested. And if you’re downsizing and buying a smaller property, you’ll have extra money to add to the investment. You need to make the money last for potentially 30-40 years or so, and would rather that money be working for you than dwindling down to nothing. This means that you need to find yourself a good reliable retirement investment option. But with so many options to choose from, how do you identify the good from the bad or at least the reliable from the risky? What Are the Best Retirement Funds to Invest In? Both the stock market and cyber currencies are appealing but risky. Though there can be great rewards for those who know how to play the system, there is a big element of risk; they’re essentially legalised gambling. Realistically, you could lose your investment overnight if the stock market crashed in another country. Down fall the dominos. If this were to happen and you were younger, you might have more time to build your investment portfolio back up, but at this stage in your life, you may be thinking about a more certain retirement investment option. If you’re looking for the best investment after retirement, you need to consider getting yourself a positively geared property. If you’ve worked and saved your whole life and are now in the position to have the capital to buy a property outright, you can get started earning a return on your investment post haste! Once you’ve purchased a property, the long-term investment strategy is that it continues to rise in value and the short-term strategy is that you earn a weekly or monthly return in the form of rental income. So how can you maximise your financial position and find a property that gives you a reliable pay cheque? It’s not easy to find the perfect positively geared property. 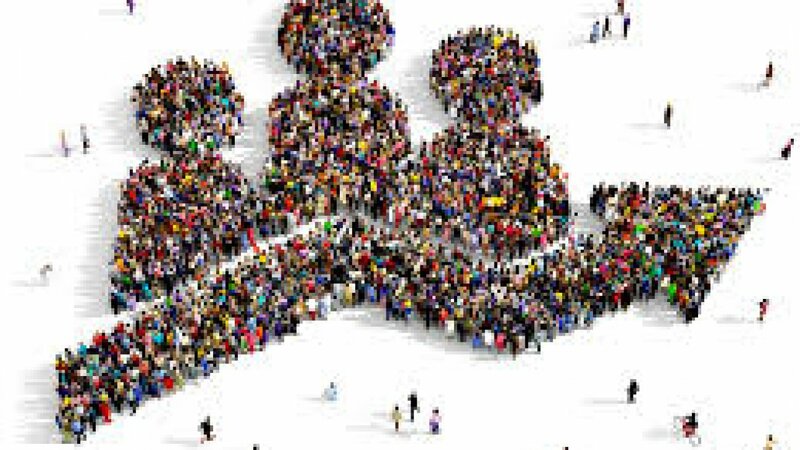 After all, as the holy grail of property investment, every investor is trying to find them so they can be few and far between. 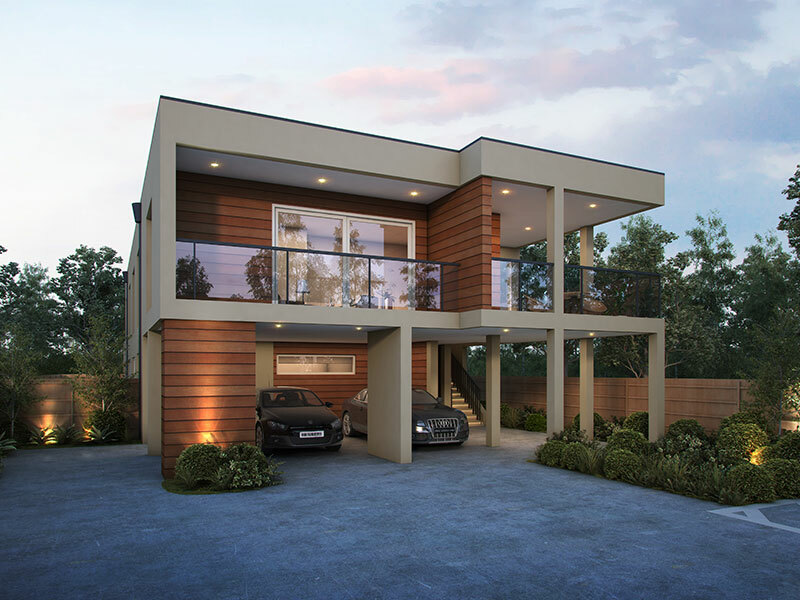 You could wait for the perfect positively geared property to fall into your lap, or you could find a builder who can make you one from scratch. Thankfully, Modo Project Builders are here to save the day. We’ve developed a strategy to supercharge your retirement investment plan. We teach astute investors all over Melbourne how to create an ongoing income that will last for many years to come. Our plan is literally as safe as houses, because it involves building a stunning architecturally superb house that gives you 9 times the normal rental return, equating to $140,000 in rent per annum. 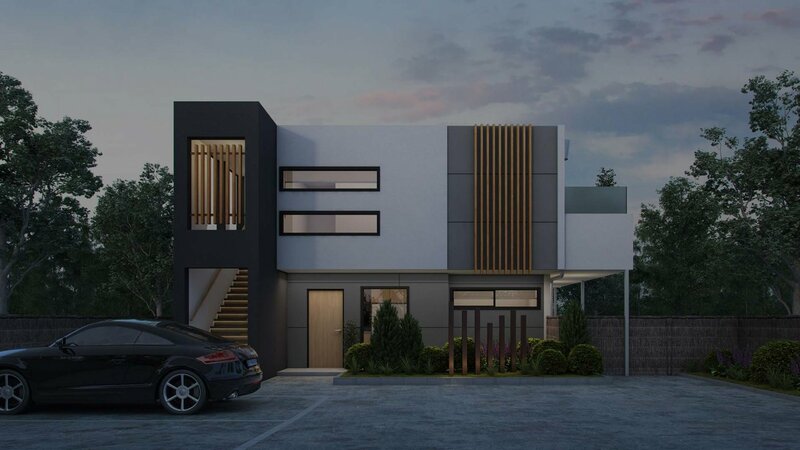 It’s a simple plan that turns one house into a nine-room luxury modern boarding house that’s suitable for professionals like doctors, nurses, teachers, students and anyone who needs a smaller, no-fuss place to live close to work or study. 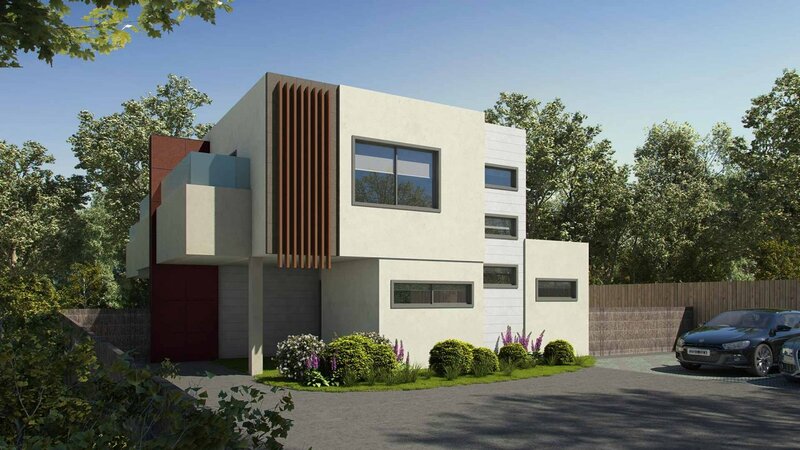 It’s more streamlined than owning a block of apartments, with no body corporate fees, and is one of the forward-thinking answers to Melbourne’s population density crisis. We help you to take back control of your superannuation with an easy to follow strategy, designed for any intelligent investor. So get in touch with Modo Project Builders to start the ball rolling and find out how you can start earning $2700 per week with positively geared properties. Buying property is the great Australian dream. And once you’ve bought your own home, you might feel the twitch to get into the property market again with your very own investment property. Not only is adding to your property portfolio a legitimate way of securing your financial future, but it can also assist with some of your other financial goals. The down side though of buying an investment property right now is that there is a current climate of fear being espoused by the media and in a classic catch 22 situation, that speculation could, in turn, be contributing to a downturn. The good news is that like all cycles, what’s down must come back up, so if you enter the investment property market with a long-term view rather than trying to make a quick buck, you will ride out any bumps along the way. This means that if you’ve been thinking about adding to your property portfolio and snapping up an investment property for sale, there is a way to intelligently invest, but it requires doing your homework and having the right reasons for wanting to invest. Melbourne took out the crown as the world’s most liveable city for seven years running, only to come second in 2018. And it’s no wonder! We live in a great place with amazing attractions and culture. People from all over the world migrate here every year, and population growth seems to only be increasing year on year. So where do all these people live? The housing sprawl continues to reach into all corridors of Victoria whilst the city has been developed to within an inch of its life. Even run-down houses in almost every suburb are snapped up at high prices to be developed and flipped. 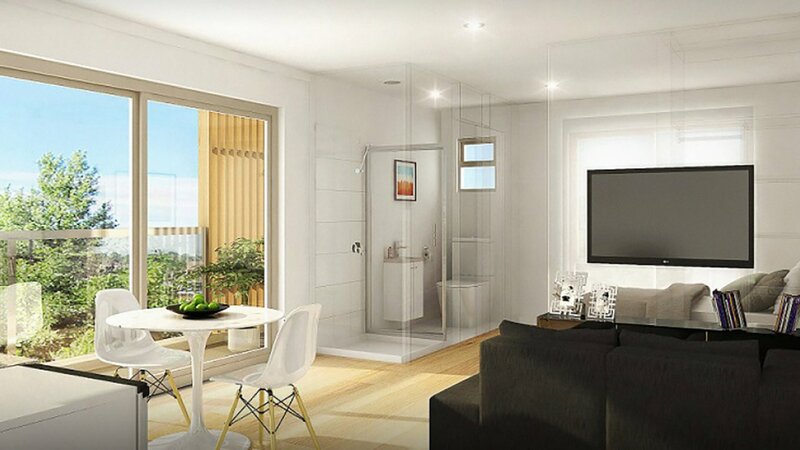 Television shows like Selling Houses Australia have inspired regular Aussies to have a love affair with property development, whilst larger property developers knock down older homes on larger blocks and knock up a few townhouses that can each be sold for close to the price of the original land. Property investment in Melbourne is booming. If you want to know which are the best property investments to make, just keep doing your research. Currently, most media is reporting that you should stay away from the heavily over developed city and anywhere there is a glut of small poor-quality apartments. As these are not in as high demand at the moment, the return on investment is unlikely to be something to write home about any time soon. 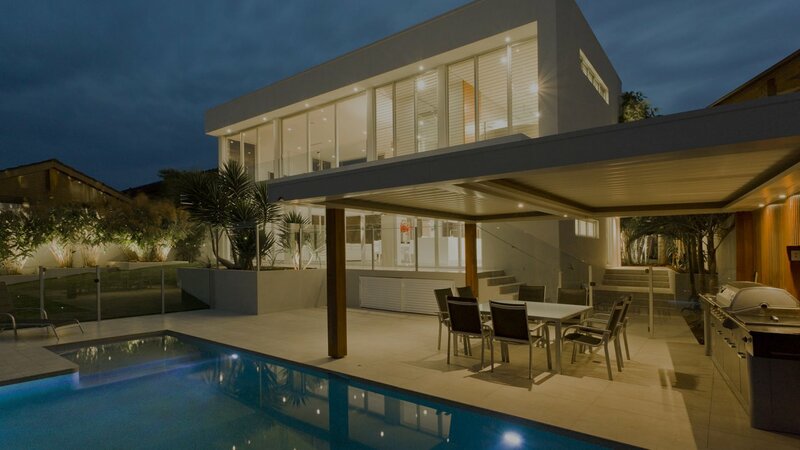 But residential property investment in almost any area of Melbourne is a good investment. Shopping around for residential property in good public school zones is a great investment strategy too. If parents are unable to buy a house in their preferred school zone, they will happily move to the area and rent a house at almost any price to get their beloved kids a good education. And it can often be cheaper to pay higher rent than to pay for private school fees. 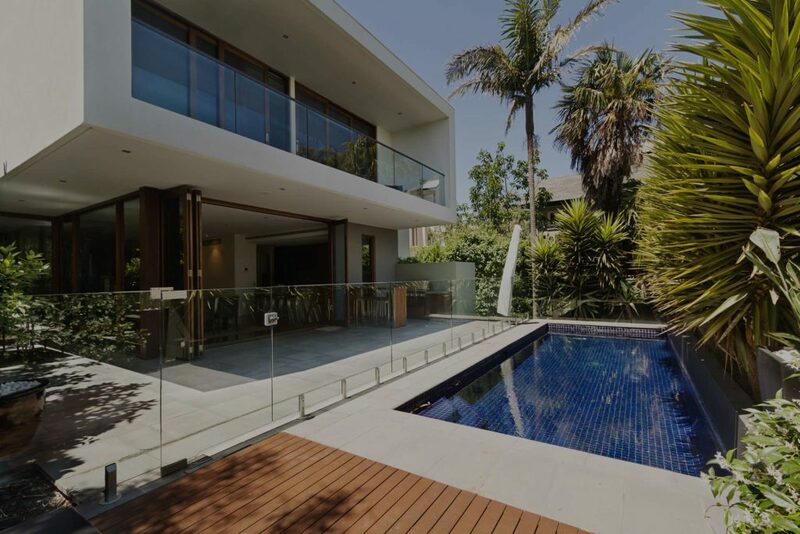 Look for investment properties that are close to public transport or close to freeways. These are desirable qualities for a lot of renting city workers and will ensure your investment property is rarely left unoccupied. If you want to discover property investment strategies, then there are a number of seminars all around Melbourne and lots of resources online when you are ready to start building an investment property portfolio. Start by analysing what is desirable in a property from the renter’s perspective. You don’t just want to invest, you want to reap a return on your investment, and this happens by ensuring you will be able to rent our your investment property for the maximum amount of money and without any down time. Looking for a Property Investment Company? 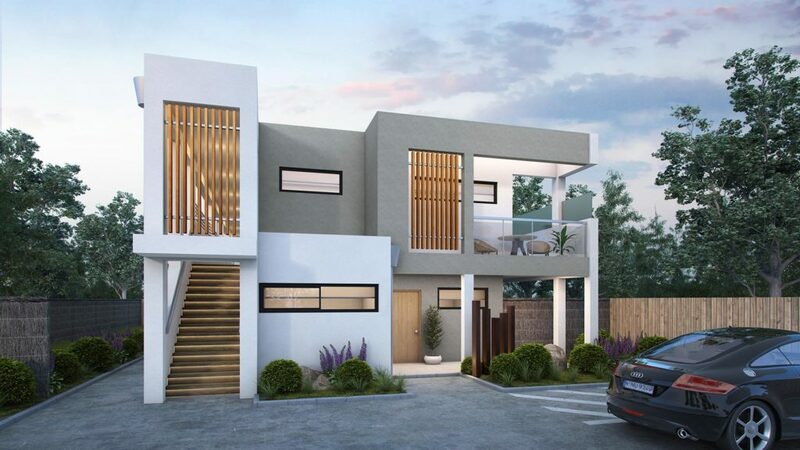 If you’re searching for property investment companies to help you in the right direction with building your investment property portfolio, then Modo Project Builders have an outstanding range of investment properties to choose from that will have you well on your way to financial freedom. 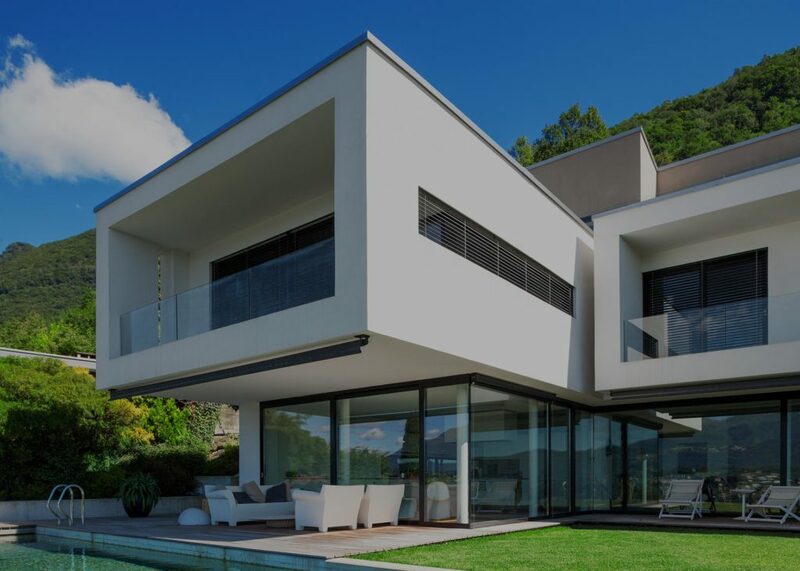 Our proven investment strategy is a unique property model that allows you to easily invest with a positively geared property and hence less risk. 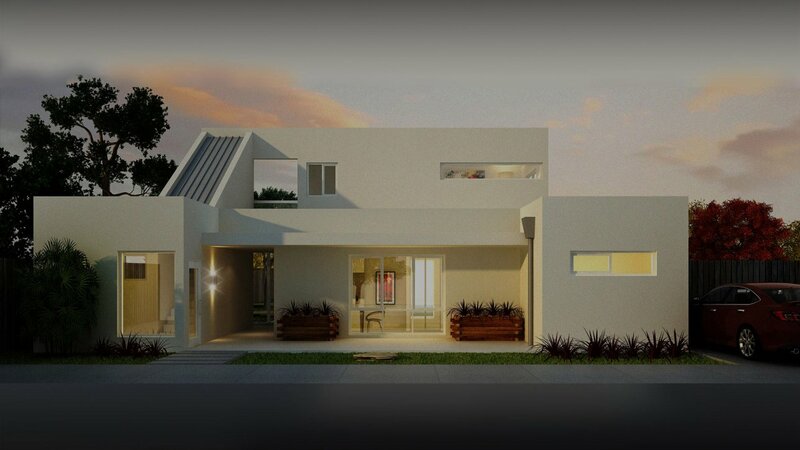 Our building designs can earn you up to $2700 per week in rental return, equating to $140,000 per year or a 9.4% yield. There are very few other investment properties that can offer you such a great return and they’re a billion times nicer than owning a block of flats. 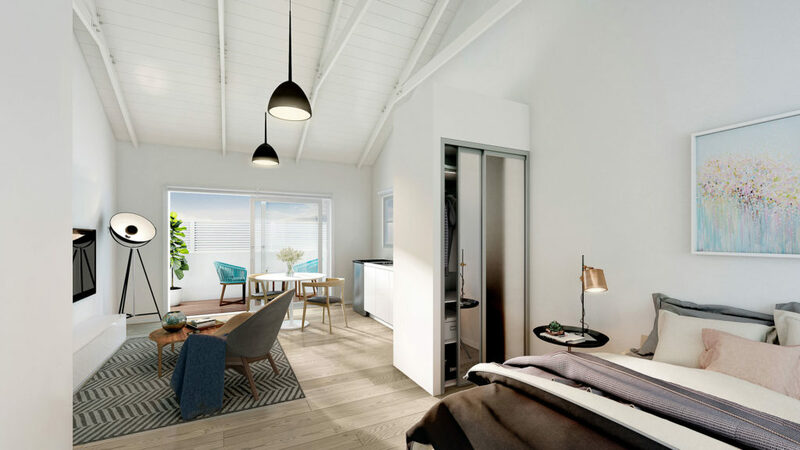 These high yield buildings can be constructed anywhere you have land, and they’re designed to house up to nine independent workers or students in a stunning modern style of accommodation. Our rooming houses are nothing like the rooming houses of the past. They are a new generation of boarding houses that you have to see to believe. 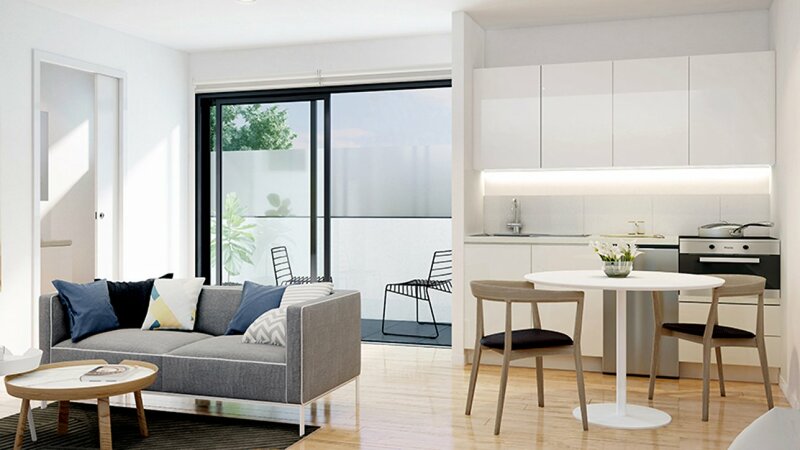 These stunning buildings are easy to rent out and make a profit on so if you’re serious about getting started in the investment property market have a look at the available options. You can view the full range of designs here. If you’re sick of working long and arduous hours and want to put your money to work for you so that you can take a step back and work smarter, not harder, then perhaps investing in a positively geared property is the right option for you. Though there are many investment options out there for intelligent investors, not everyone wants the stress of managing a high-risk investment portfolio, especially when changes in the stock market a world away could wipe out your financial position over night. A positively geared property is any property that can be rented out for more than the cost of its expenses. For example, you buy an older property in an undervalued but well-located area where you can earn high rental income. Maybe it’s in a good school zone that everyone wants to get into so you rent out the property to a family for $550 a week and the total expenses including mortgage repayments, real estate fees, insurance and council rates etc. come to $450 a week. This means you’re earning $100 per week in rental income as well as any long-term increases in the value of the property. Not a bad position to be in! Perhaps this is why every smart investor wants to find a positive geared property for sale! Now you’re asking the $64,000 question; where do I find a positively geared property? If only it were as simple and easy as logging on to a real estate website and finding a category for positively geared houses! Unfortunately, with the demand out numbering the supply, investors have to get their researcher hats on and find the needle in the haystack for themselves. Finding the right positively geared property is half the battle and might entail tracking the growth of a suburb for a few months or buying in a suburb you know well. You might need to buy the worst house on the best street and spend some money smartening it up so that you can rent it out for the highest price possible. Or you could buy a small house on a larger property and add a granny flat. 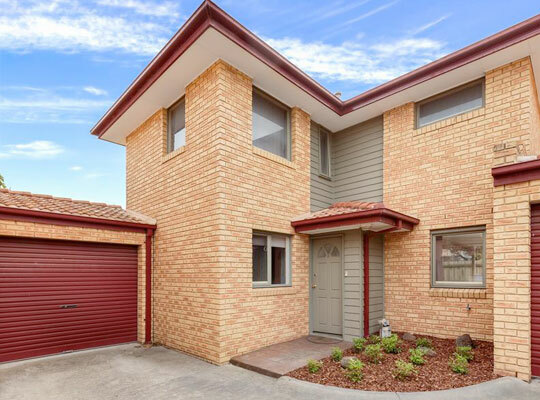 The extra outlay might set you back $30,000 but might add an additional $300 a week to the future rental return as well as adding value to the property. If you don’t want to wait for the perfect positively geared property to drop into your lap, there are ways that you can actively create your own little money spinner. When you buy a property and divide it into two or more properties, you increase the amount that you can rent them for. For example, if you buy a large four bedroom home that could be rented for $600 a week and your total costs are $600 a week, then you break even. But if you spend a bit of money dividing it into two homes with two bedrooms each and you can rent out each property for $375 a week, then after costs are covered, you will eventually be making $150 a week profit. And one bedroom homes actually rent for a decent sum of money too. A small one bedroom home, depending on the location, could rent for a pretty penny. In the city, these homes are snapped up by executives who will pay top dollar, and in the suburbs, they’re snapped up by university students, or doctors, nurses, teachers, or anyone who needs a place to drop their hat at the end of the day. The most basic way to rent to singles is the boarding house method: you buy a four-bedroom home and decide to rent out each of the rooms individually for say, $150 a week. You have to hope that each of the tenants gets along and shares their space well. Sometimes this is easier said than done. But there is a fantastic way that this kind of rooming house can work and reap the financial rewards, and we’d love to show you how. 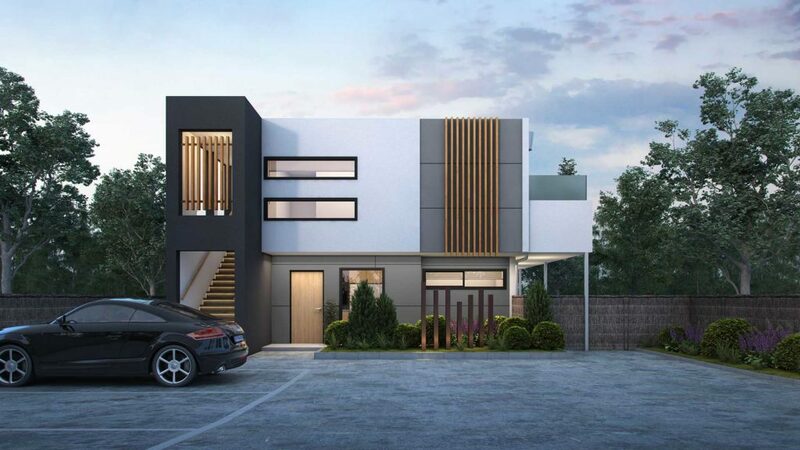 At Modo Project Builders, we specialise in creating positively geared properties for investors. We regularly show astute investors how to buy positively geared property, and it’s not about waiting for the perfect property to drop into your lap. We turn a single property into a money making machine! We do this by creating what we call ‘new generation boarding houses’ that house up to nine quality independent tenants, each paying for their own beautiful space. These boarding houses are not like anything you’ve seen to date. 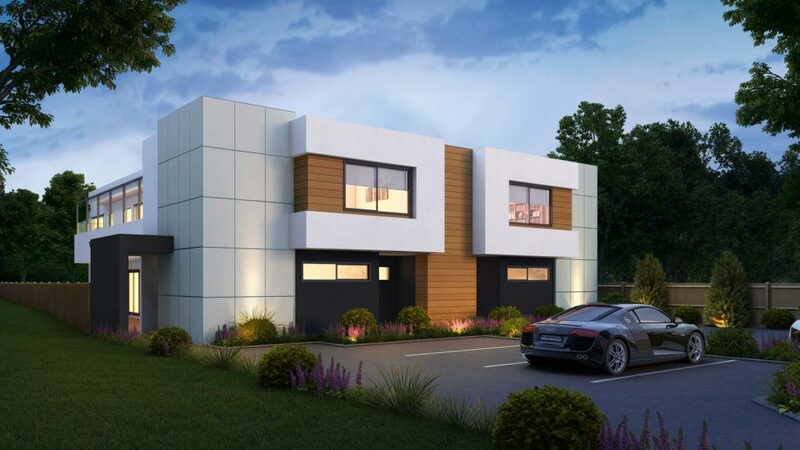 We help you to create one modern architecturally stunning dwelling with multiple income streams, and the income is nothing to be sneezed at. With population growth in Melbourne reaching unheard of proportions, this style of accommodation is needed and highly sought after. If you want a safe investment for the future, then you really can’t go past investing in real estate. No matter what happens in the global markets, property always increases over time; you just have to hold onto it for long enough. 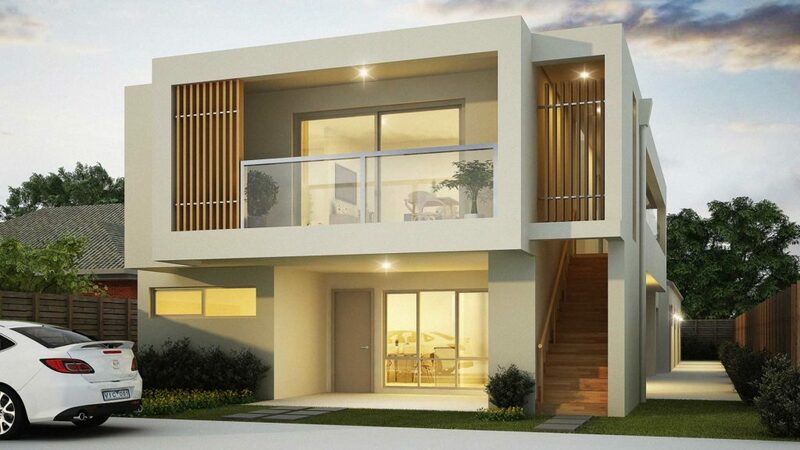 Even with ongoing speculation in the media about drops in the housing market, the situation in Australia is a stable, long-term investment and anyone with some financial nous and capital can get involved. Savvy investors need to thoroughly do their research and know what they’re getting into should any scenario arise and always have a backup plan. When nervous investors with negatively geared properties run for the hills and sell up at the possibility of a downturn, they often have to cut their losses and take it on the chin. But this can be a great time for smart investors to jump in, snap up a bargain and create a solid long-term plan for positive gearing to ride out the environment of fear. 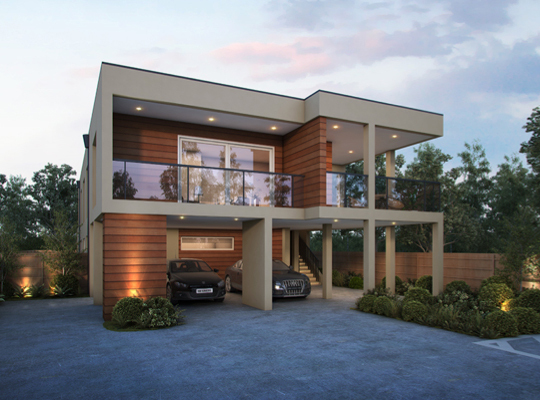 If you’d like more information about how Modo Project Builders can deliver you a positively geared property that will earn you money long into the future, please don’t hesitate to get in touch. We’ll show you examples that are currently reaping returns and get you thinking creatively about how you too can do the same. More Proof Small IS The New Big! Sick of housemates? On a budget? No plans to reproduce? Perhaps it’s time to forget sharing and branch out on your own. A fantastic article by Ian Ugarte of “Small Is The New Big” fame on tax and government incentives to provide affordable housing. We will be meeting with Ian Ugarte next month to discuss his mission to deliver 1,000,000 micro apartments in the next 10 years. 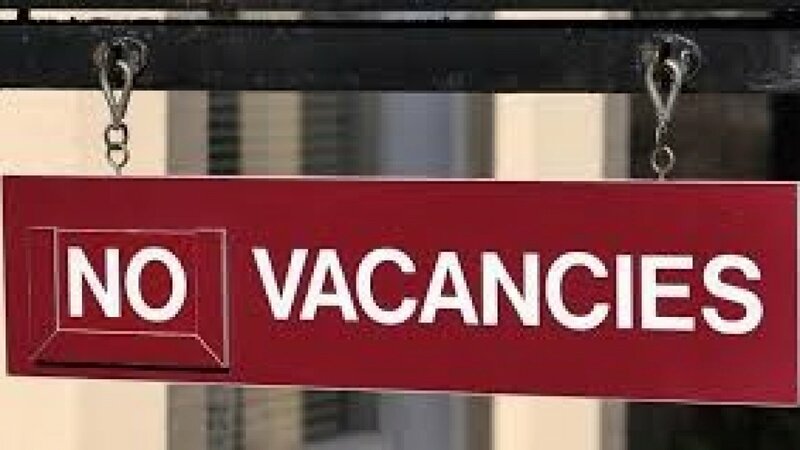 “As the Australian population continues to increase, so too does market pressure to provide appropriate and affordable accommodation. Governments across all levels, Federal, State and Local, and are offering the private market great incentives to help address the housing shortage. For the past 18 months I have been writing about my concerns around the governments interference with the investment property space. It was apparent to me that making it harder and harder to attain finance, less and less appealing from a tax benefit perspective, and killing the Golden Goose (foreign investment) was going to create massive housing issues in the future. Now we add the “Big Australia” agenda into the mix as well, disaster looms for all those not prepared. 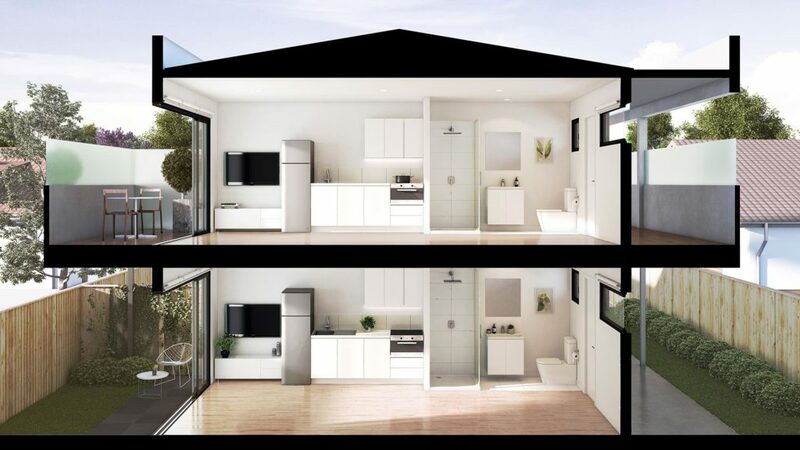 While Australia’s housing affordability remains a crisis, Modo Project Builders have created an innovative business model to address how to house more people as inexpensively as possible. We were joined on the show last night by General Manager Neil Dornbusch to tell us more. Affordable rentals is the latest fall out of the governments interference into the free market by detracting offshore and mum and dad investors with new legislation and regulatory requirements. And we are only seeing the beginning.